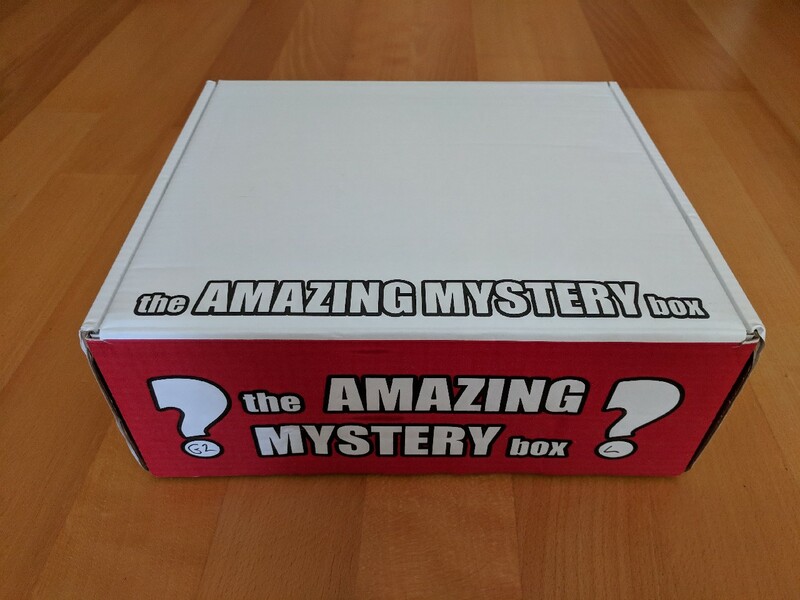 Description: The Amazing Mystery Box provides both one-time taster and subscription boxes ranging from gaming to comics and other popular culture. 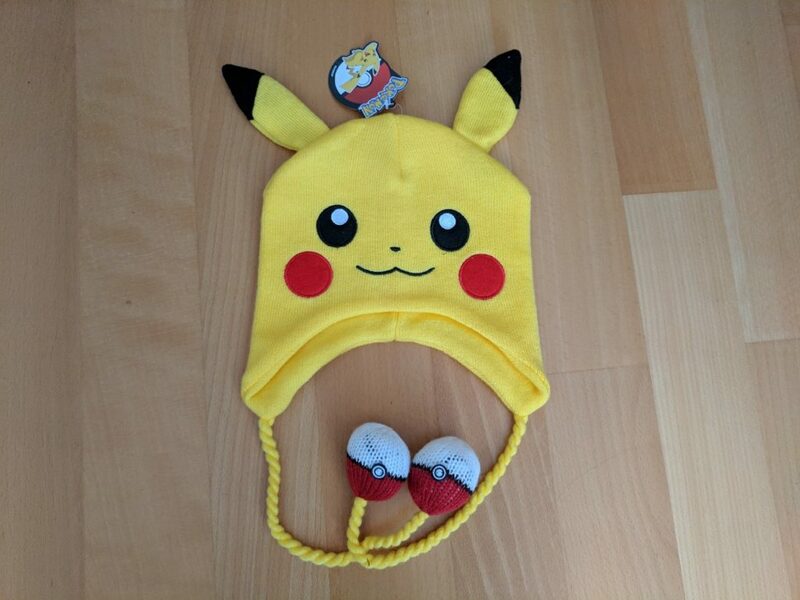 This Pikachu beanie is simply adorable. It’s not something what I’d wear, so I gave it to my niece who loved it and immediately called it her own. It looks much better on her than on me anyway. 😀 You can get it on Amazon. First I wasn’t sure which game this T-shirt was from but a couple of friends told me it’s from Saints Row. With a little bit of Googling I found out that ‘Stilwater Sharks’ is the name of a sports team in the game. 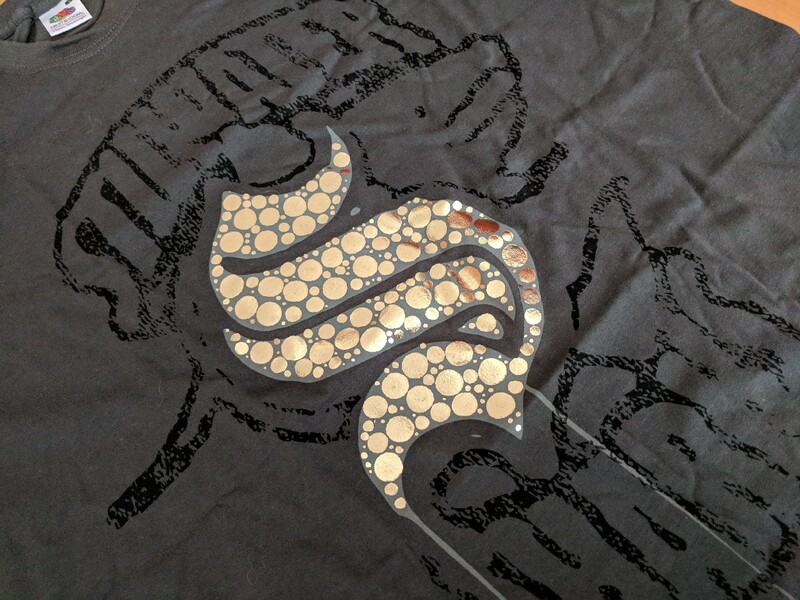 I really like the design of the shirt with the prominent gold ‘S’ in the middle. Amazing Mystery Box only offers the unisex cut for all their T-shirts for now but it might change in the future. 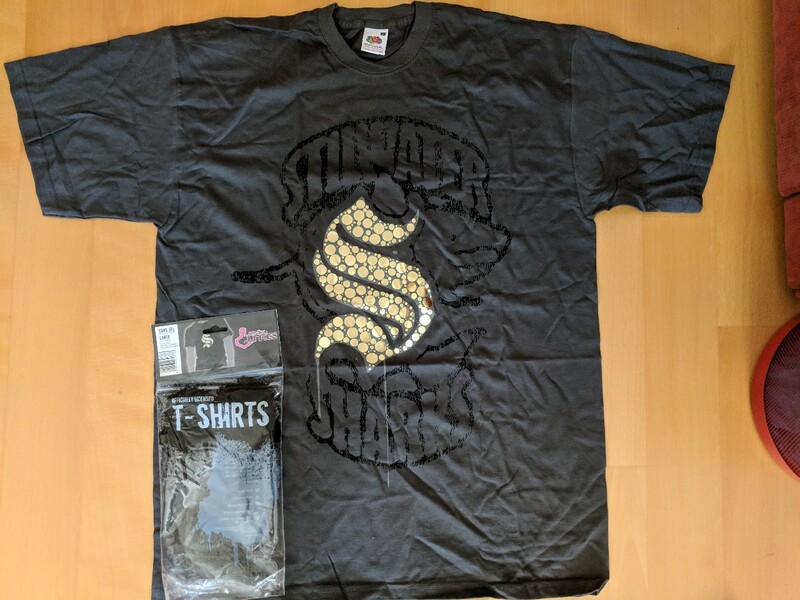 I couldn’t find the t-shirt anywhere else unfortunately, so I’m unable to link it for you if you’d like to get it. 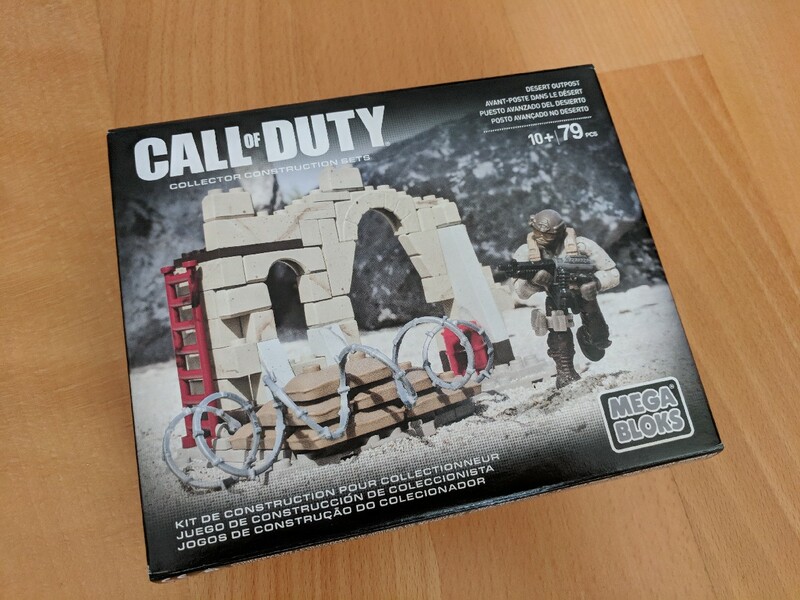 My friend Ian was definitely jealous of this Call of Duty Megabloks (Desert outpost). I didn’t really want to open it and assemble because I was gonna plan a little giveaway, since I haven’t done one of those in a while either. 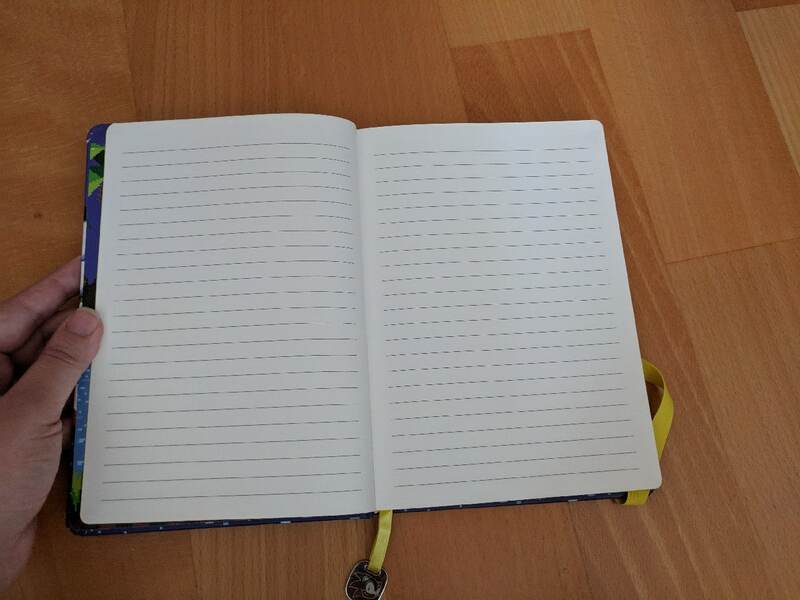 You can find it on Amazon. 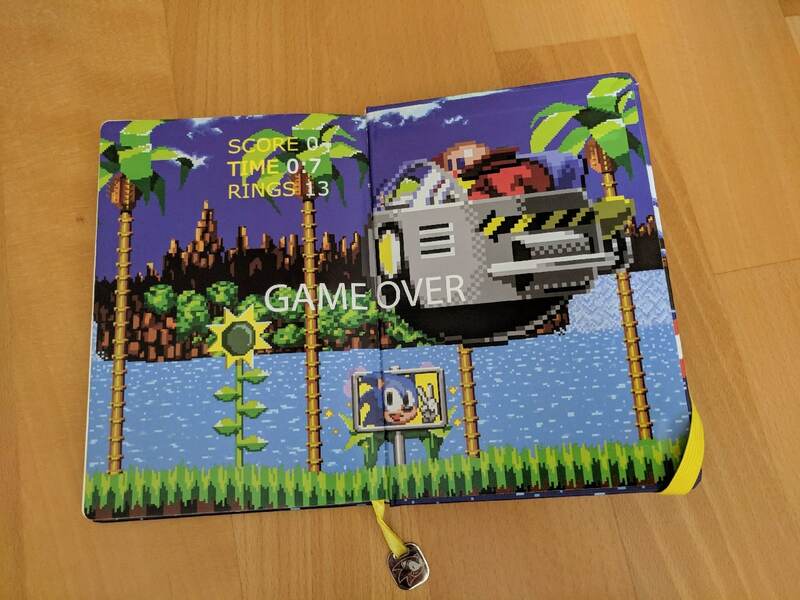 This licensed Sonic A5 notebook is very cute! 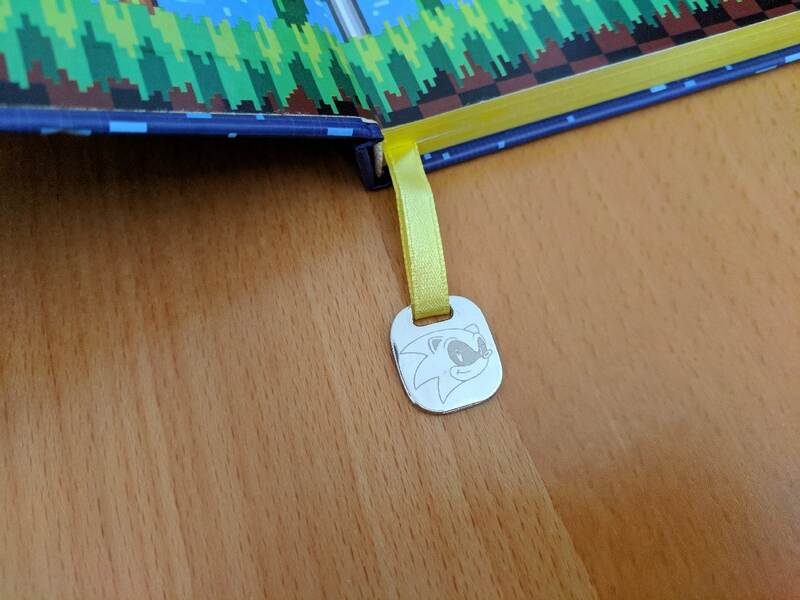 Along with pixel art on the front cover and on the first and last pages, it has a cool little detail in form of a bookmark with a Sonic themed pendant. You can get it on Amazon. 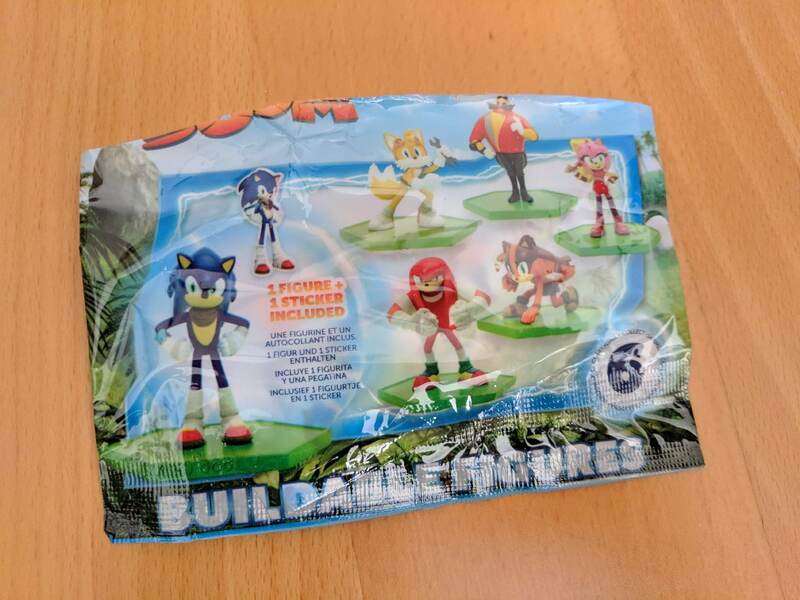 Who doesn’t love a mystery figure pack? 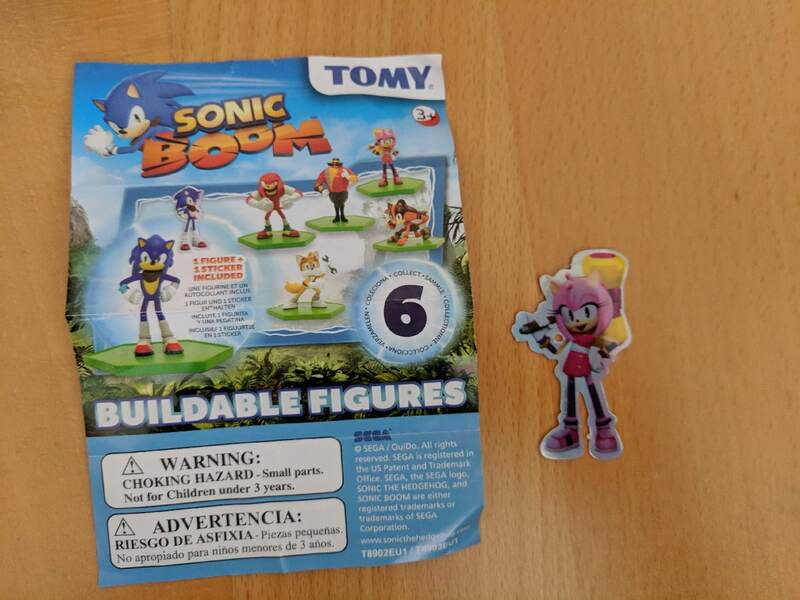 This Sonic buildable figures pack contained the figure with a stand and sticker of Amy Rose. 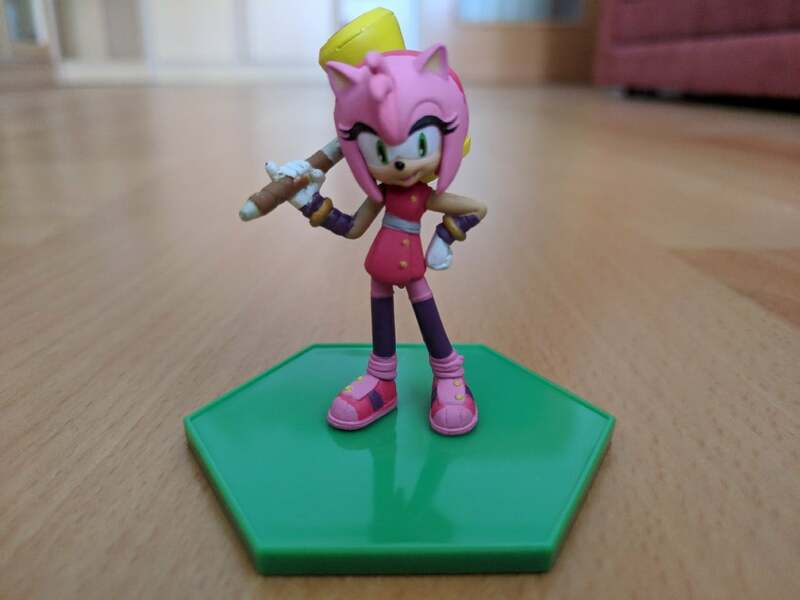 I couldn’t find where to buy the mystery pack by itself, only the figure of Amy Rose as a part of the unpacked figures set on Amazon. 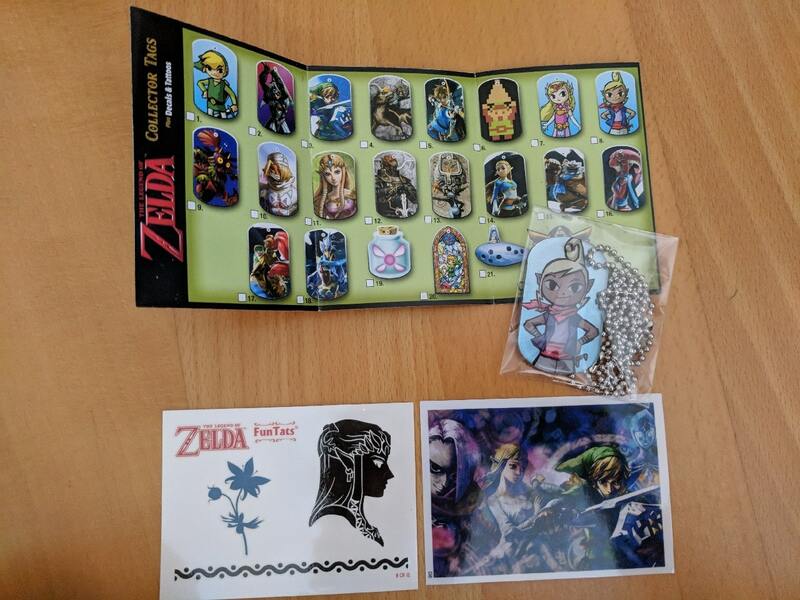 This little Zelda collector tag mystery pack includes a dog tag including a chain, tattoo, one small decal sticker and a handy checklist. Mine included the dog tag of Tetra from Wind Waker. 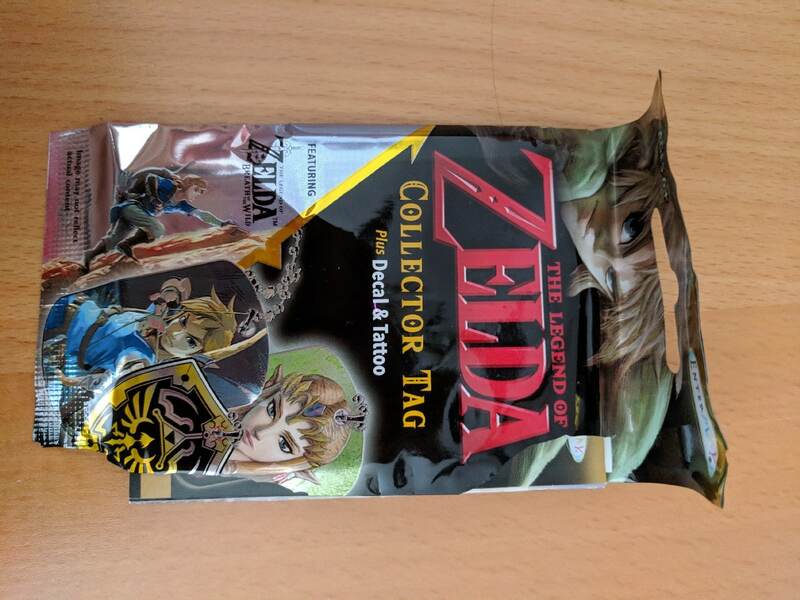 If you’re a fan on Legend of Zelda, you can collect these mystery packs on Amazon. 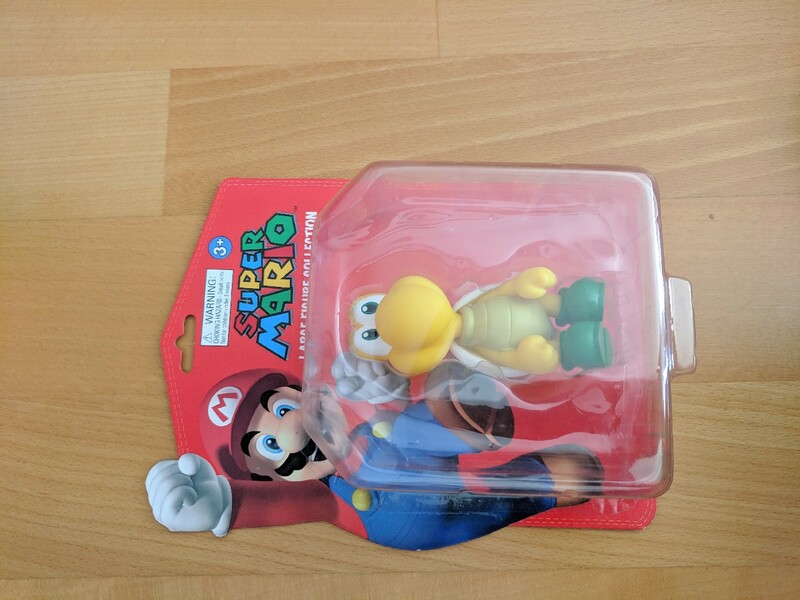 It’s not the first time I got Koopa Troopa figure in a subscription box. 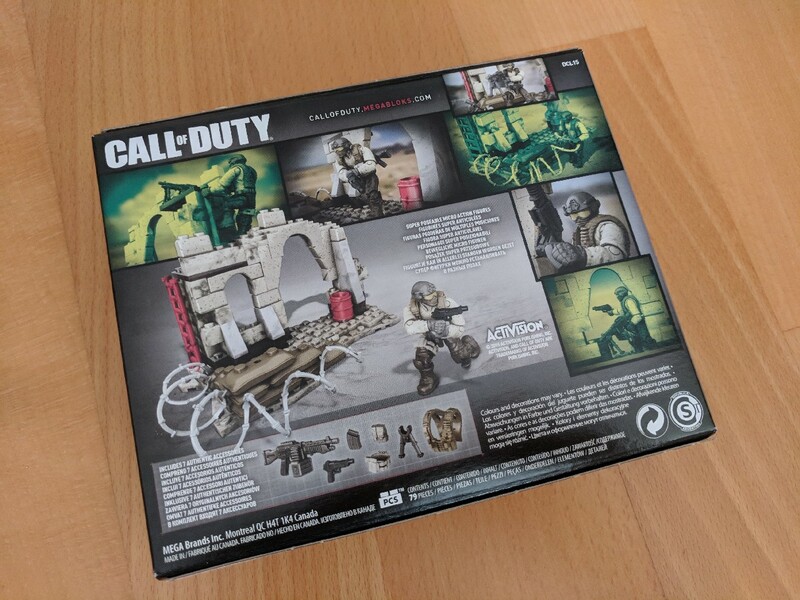 If you are a regular on my blog, you might remember my unboxing of My Geek Box Lite, which contained a miniature version of this figure and had been won in a giveaway. 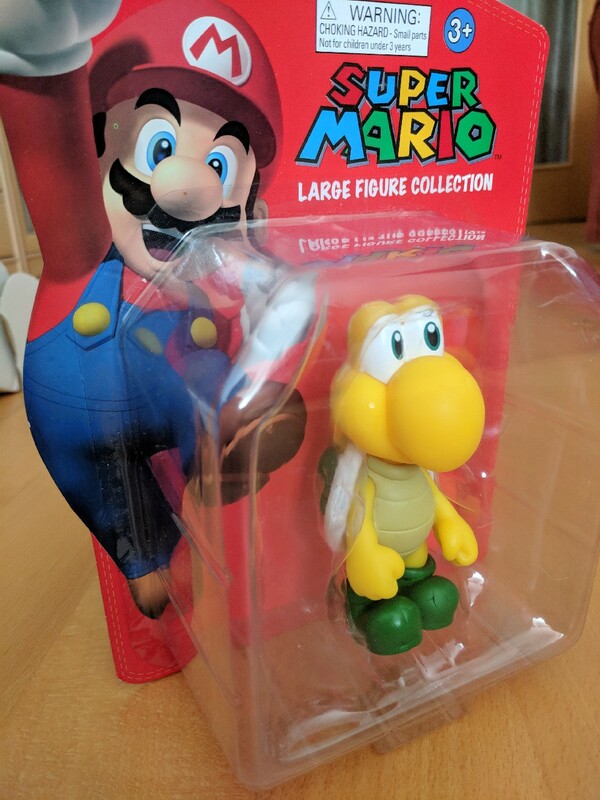 This Koopa Troopa large figure is a little bit larger, standing at approximately 5 inches tall. I was really glad to find this helpful little leaflet inside the box. 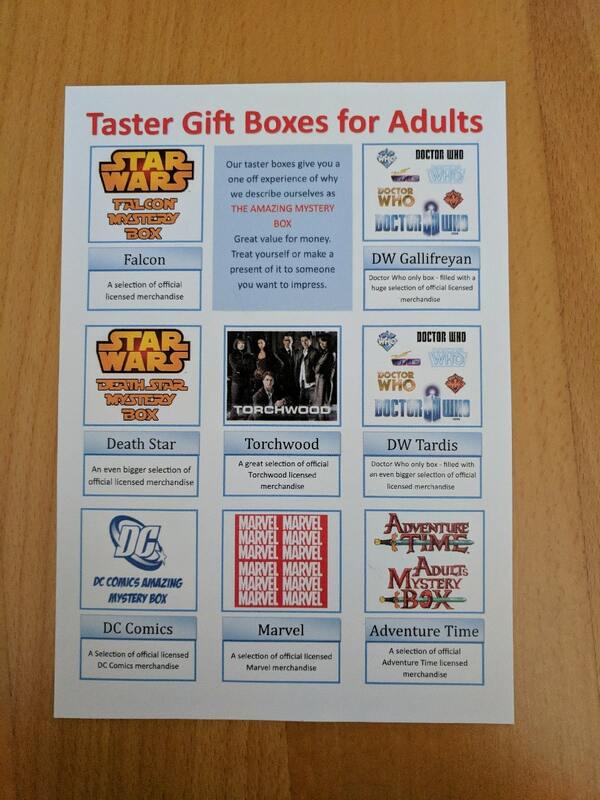 It shows some of the available one-off taster boxes (not all of them!) 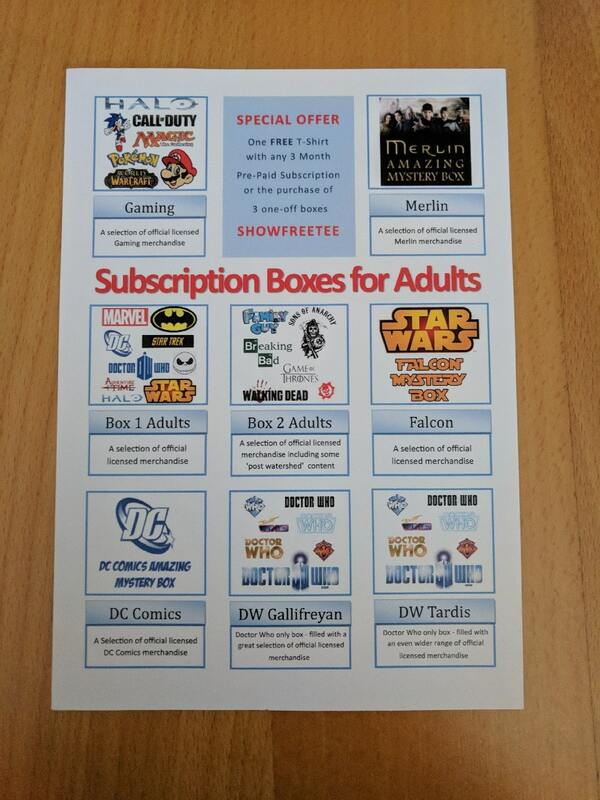 and the subscription options. What did you think of the box contents? Are they worth the price? Which item are you jealous of? Would you give The Amazing Mystery Box a try? Let me know in the comments below or hit me up on my Twitter or Facebook! That was a pretty decent haul out of that box eh? Congrats! I was really pleasantly surprised! 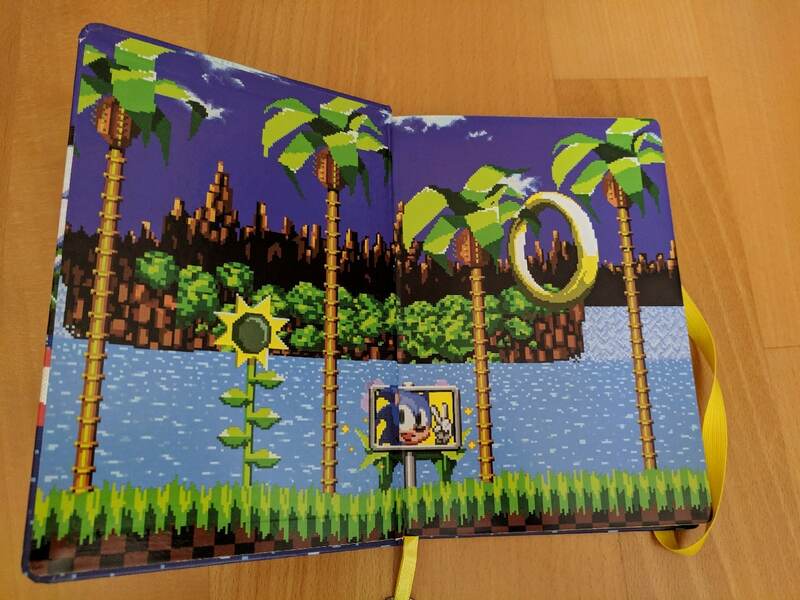 I really love the attention to the detail in the Sonic notebook! I like everything in this box ! Most boxes will have one or two things you really like but this one is great ! Cool, mystery box! 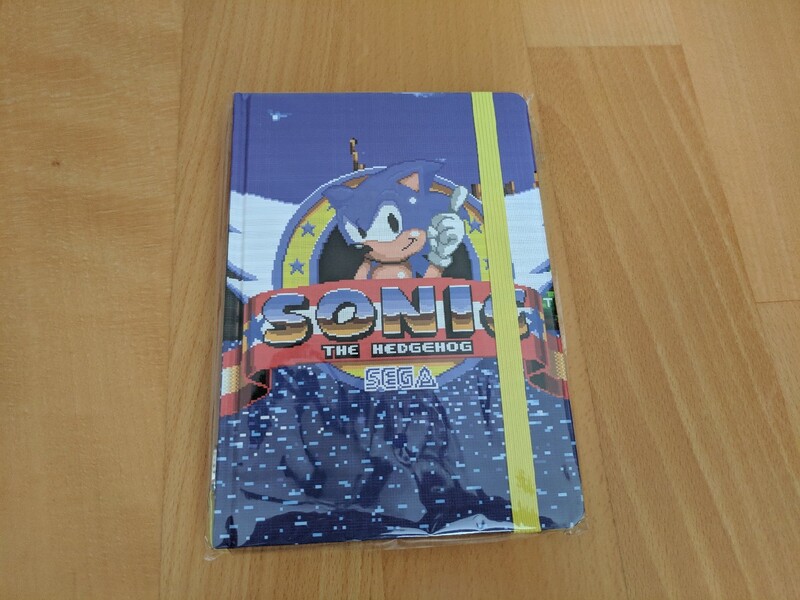 I love the Sonic A5 notebook! Right? All the little details are amazing!